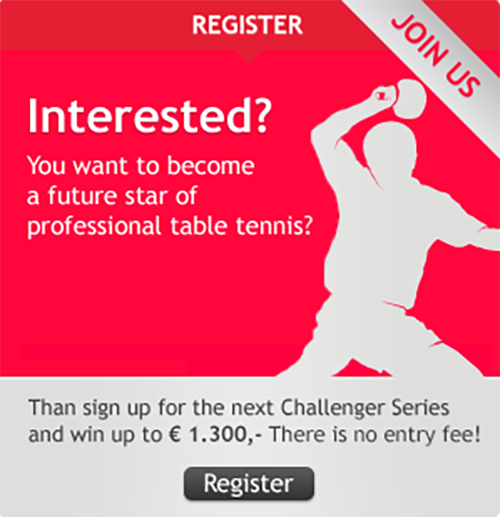 Every player who participates at the Challenger Series gets 100,- Euro. For each victory in the group stage players get 80,- Euro. For each victory in the semifinal and the final players get 320,- Euro. For each victory in the semifinal and the final players get 285,- Euro. All tournaments get no entry fee. All prices are incl. 15,825 % german tax.